Personal supports are services that provide a recipient in a supported living situation with 4 to 24-hour per day assistance from a support worker or support workers. The services are provided in the recipient’s own home. 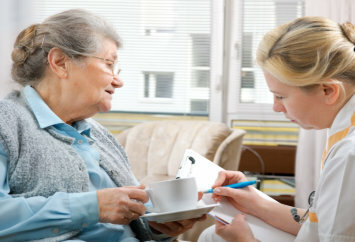 The support worker may live in the recipient’s home or apartment and share living expenses (rent, utilities, phone, etc.) with the recipient. 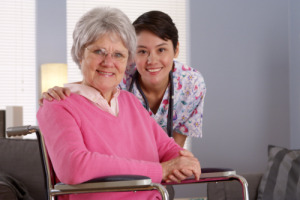 The support worker provides companionship and personal care, and may assist with, or perform activities of daily living and other duties necessary to maintain the recipient in supported living. The support worker may also accompany the recipient to activities in the community. Personal support services are available only to recipients residing in their own homes. A recipient receiving personal support services is not eligible to receive Patient Care Services, Life Skills 1 (Community Inclusion) or residential habilitation services. In addition, for recipients living in their own home, their physical limitations or abilities to meet their own daily personal care assistance needs are strongly considered. Please talk to a care coordinator from Cari-American Services, Inc. about Personal Supports and our other programs. You can reach us at 954-457-3683.